March can be a month where the tail lights of winter can still be bringing us down as we long for summer nights full of sunlight and warmth. The best way to stay healthy and happy during this transition is to stay busy and 19 on the Park can help with that. Yuk Yuks on Tour hits Stouffville on March 23 and, while the professional stand-up comics have yet to be named, it is guaranteed to be a great show. Check 19 on the Park’s social media sites closer to the date for the announcements. The event is a 19-plus event and will be licensed. For those looking for a little music, the rescheduled show Sumach Roots with Jason Wilson is on March 22. 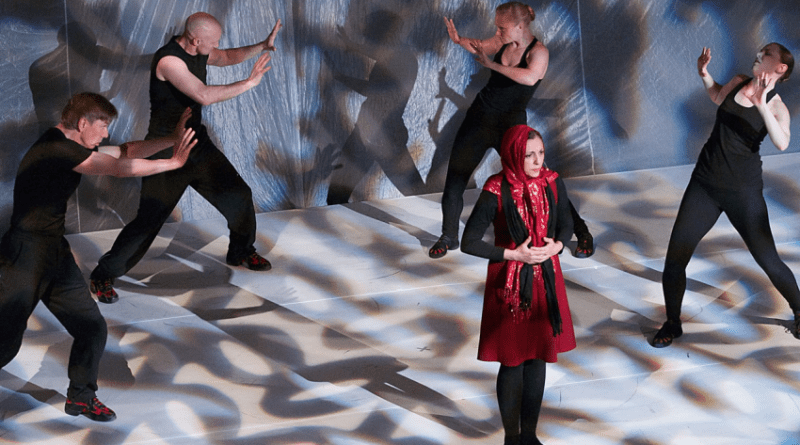 Tickets are also on sale for Motus O’s critically acclaimed Prisoner of Tehran. This creative show is based on the best-selling book by Marina Nemat about her own journey of being incarcerated at a young age and tortured in one of the worst jails in the world. Nemat, herself, stars in the show to tell her story and Motus O adds creative movement to her words, creating a show unlike any other. Tuesdays and Thursdays continue to be movie days in Stouffville. This month’s title to watch is Free Solo, the dramatic documentary about a young man who tests his strength and courage by climbing rock faces without safety harnesses. Shot beautifully by two cinematographers, this festival-gem film has been a highlight at film festivals around the world including TIFF. Visit 19onthepark.ca for more information. 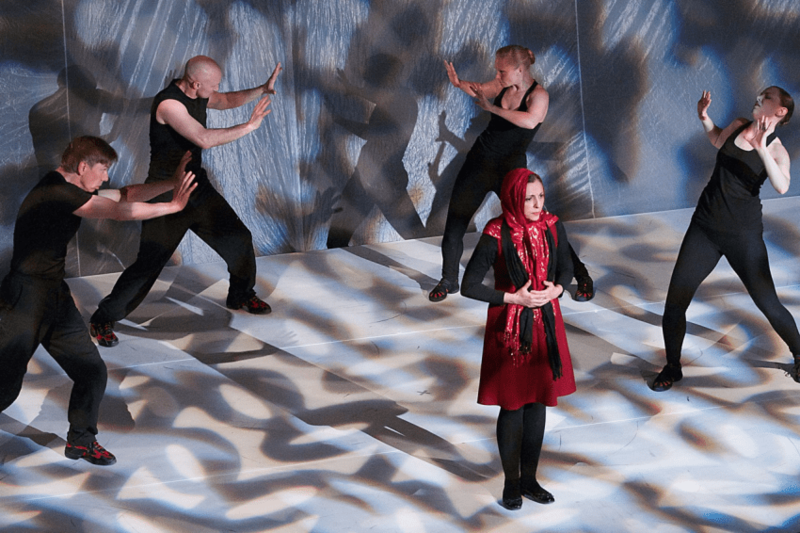 Photo: Motus O presents the critically acclaimed Prisoner of Tehran on April 6.